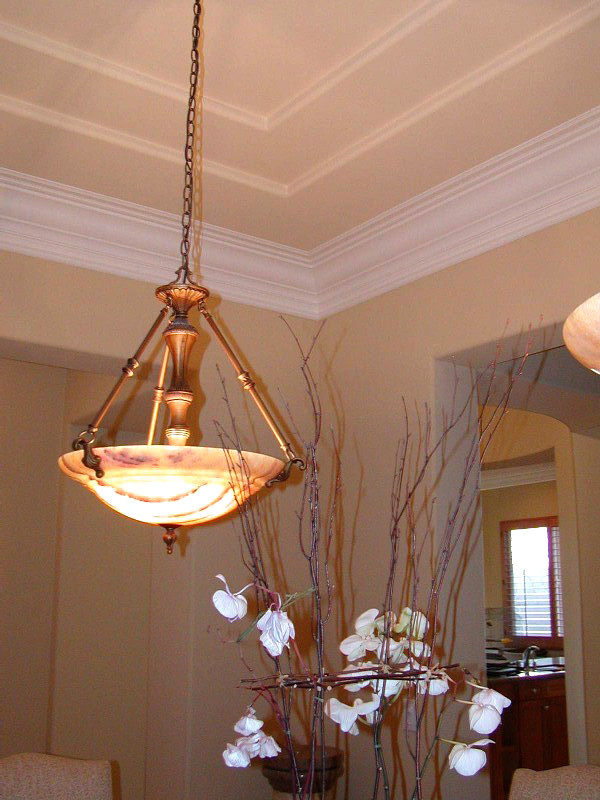 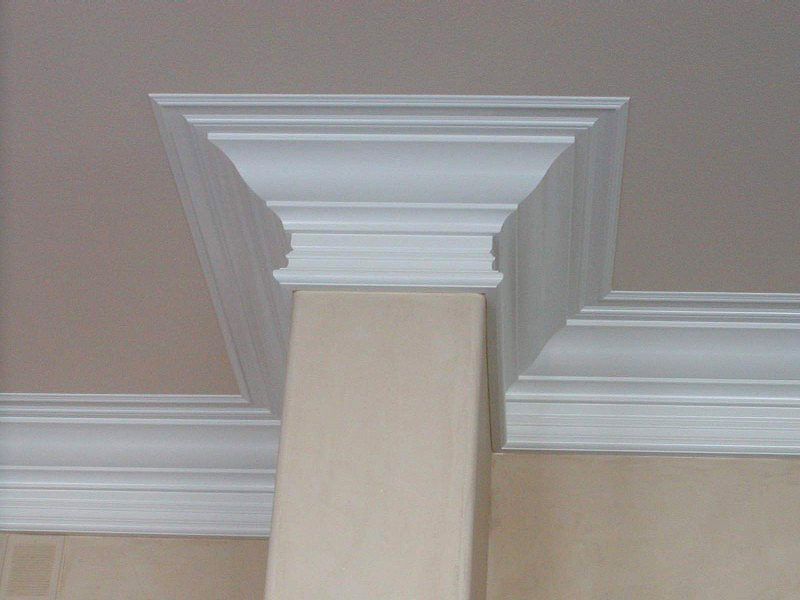 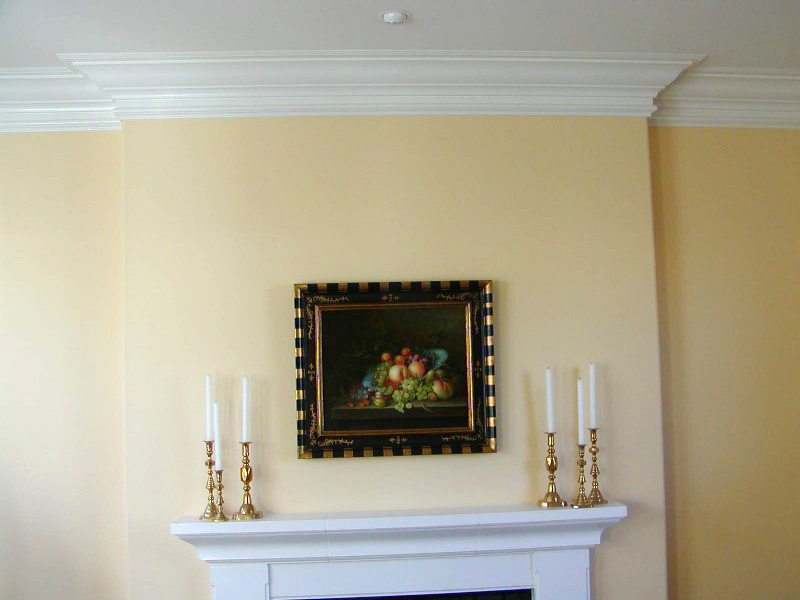 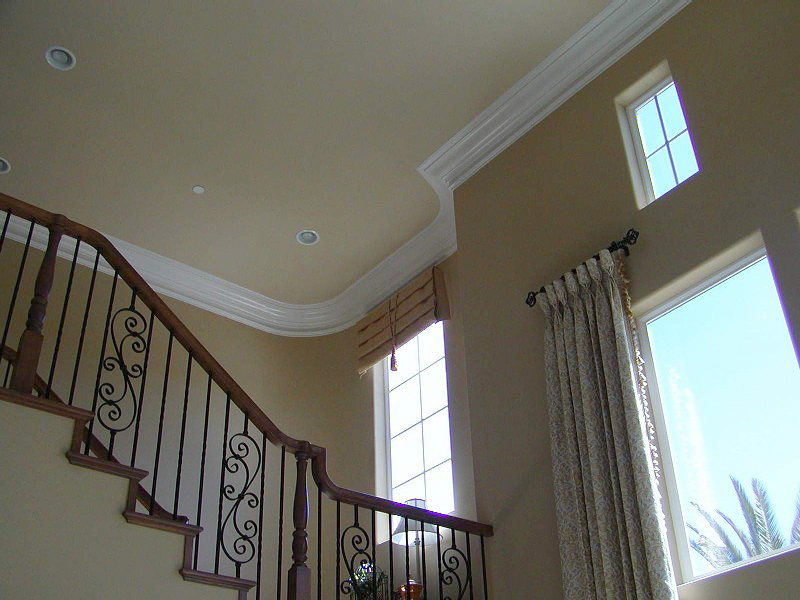 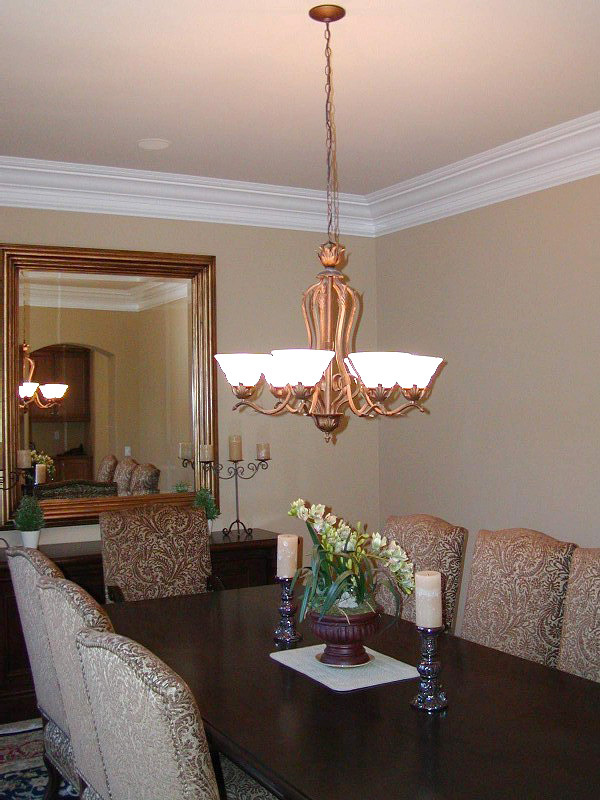 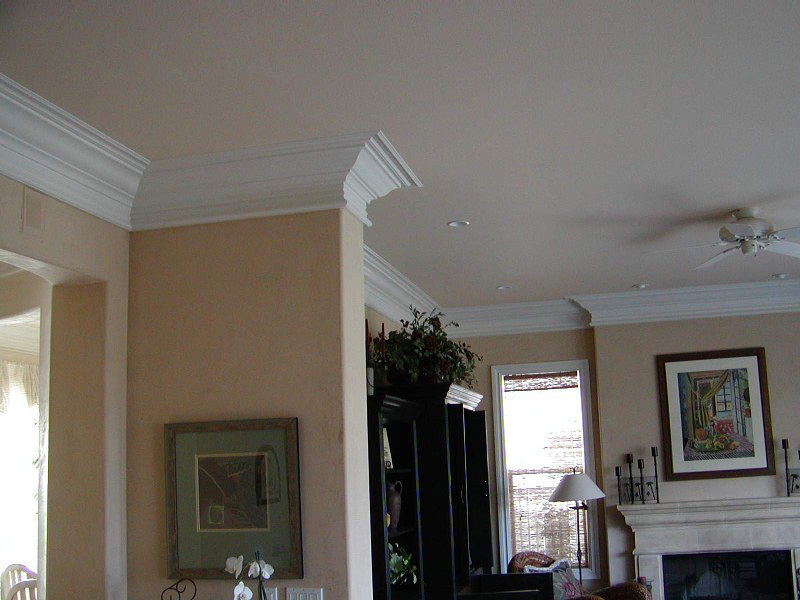 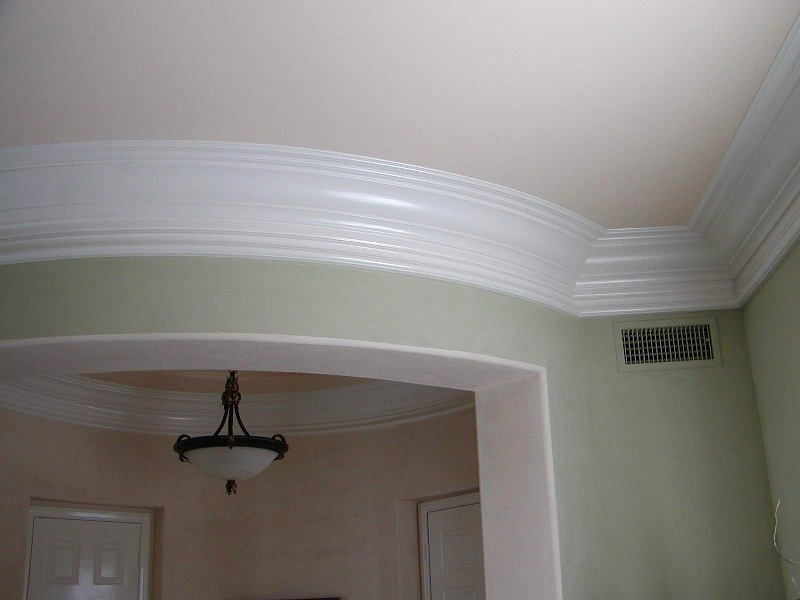 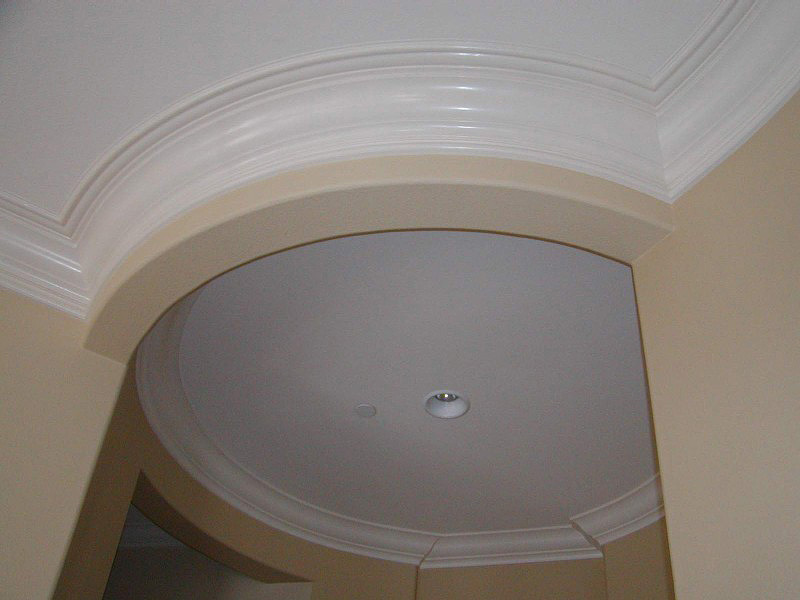 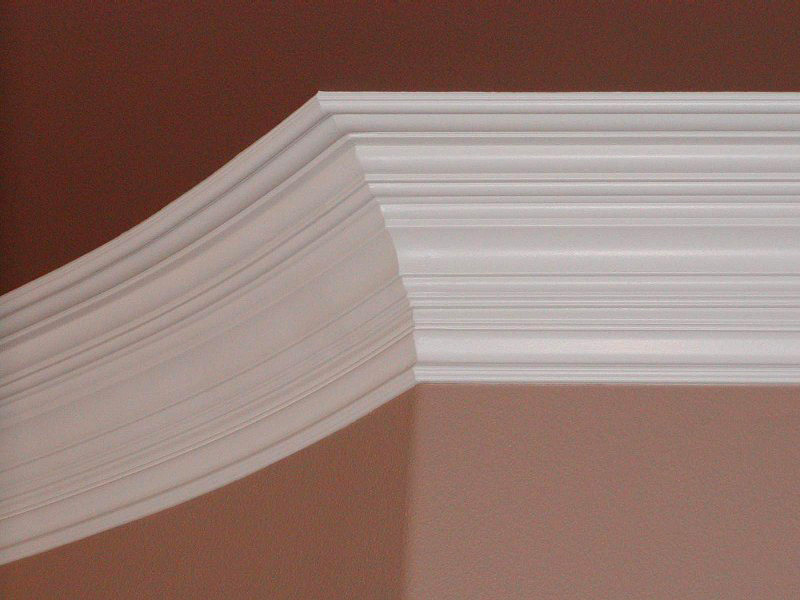 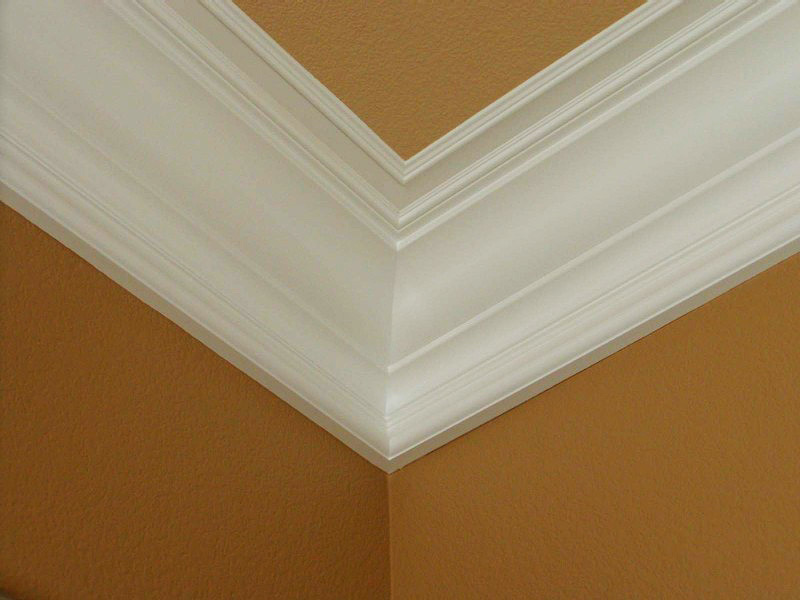 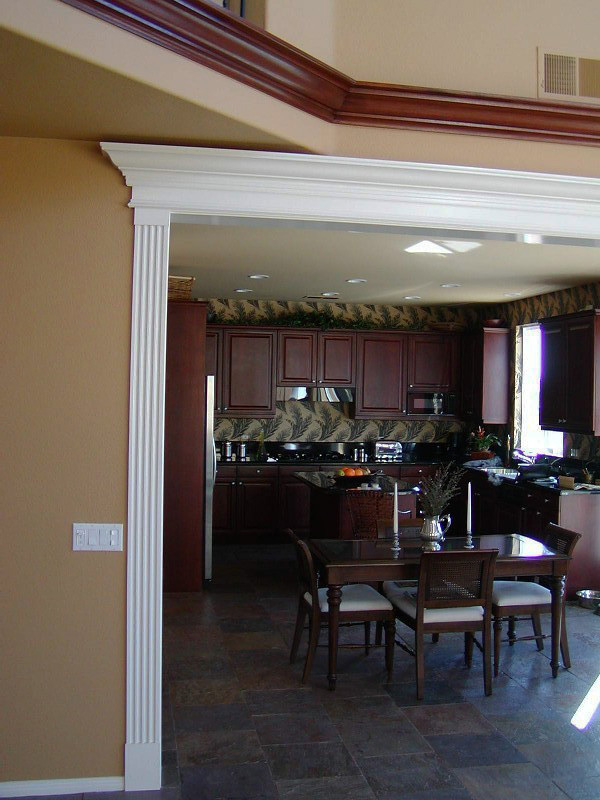 Custom crown moulding is commonly found in rooms with a minimum of 10-foot tall ceilings. 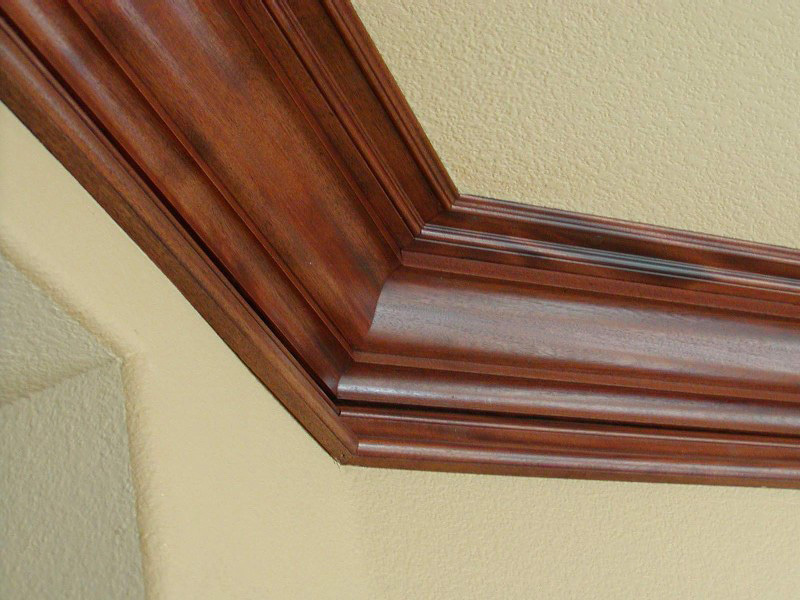 These complex custom crown moulding designs are generally made from 3 or more components, complementing any spacious interior and producing a feeling of grandeur and elegance. 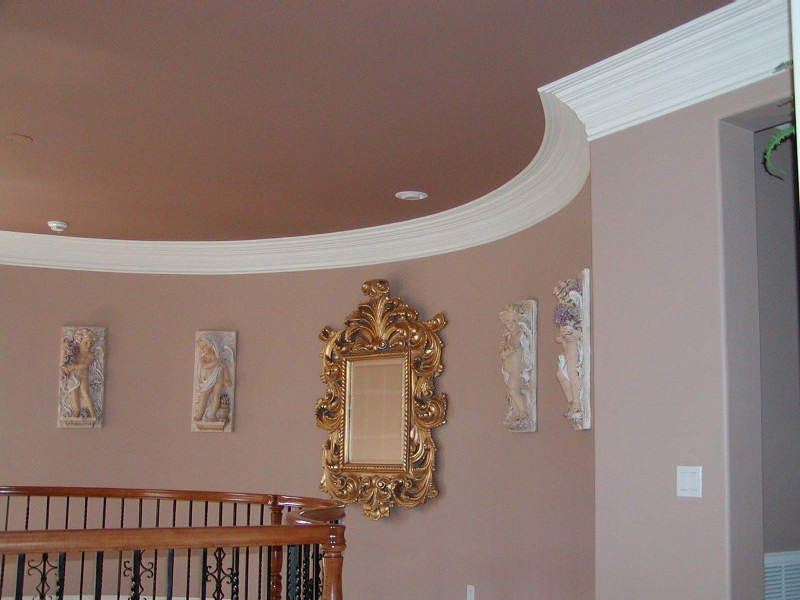 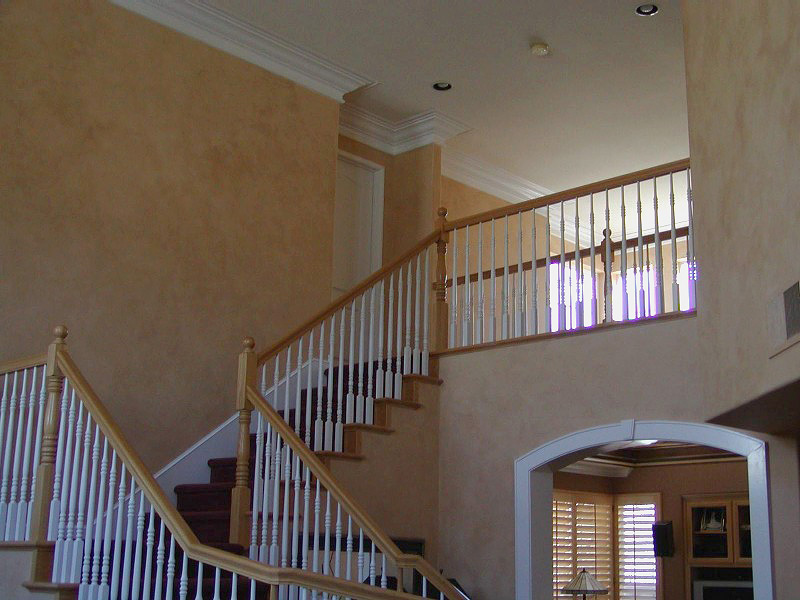 Properly designed, it can create an ornate environment with a dramatic feel for any home.